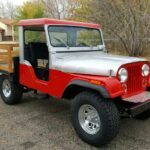 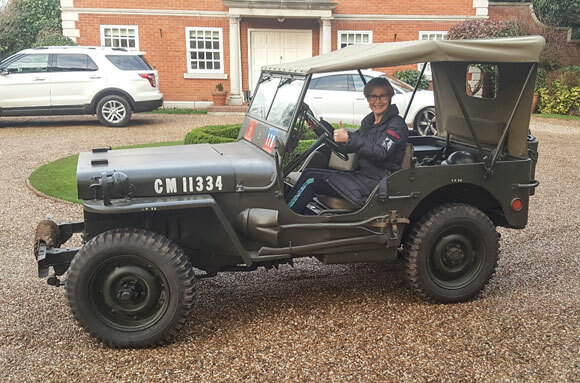 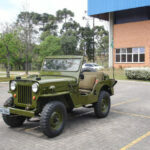 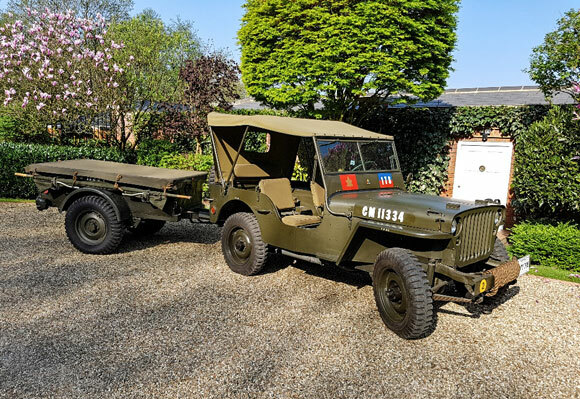 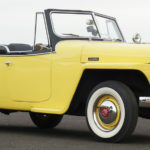 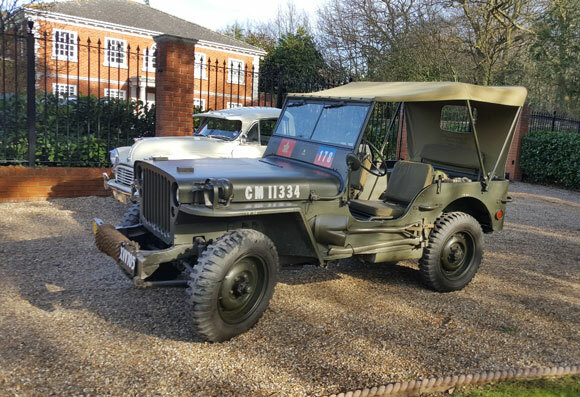 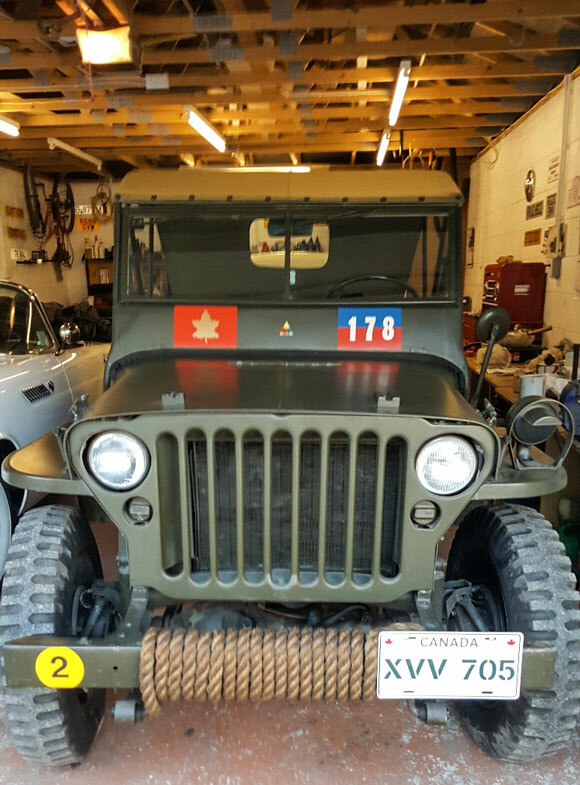 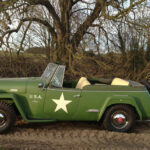 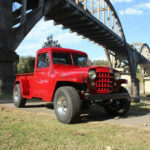 This is a Canadian Jeep that has been shipped to London. 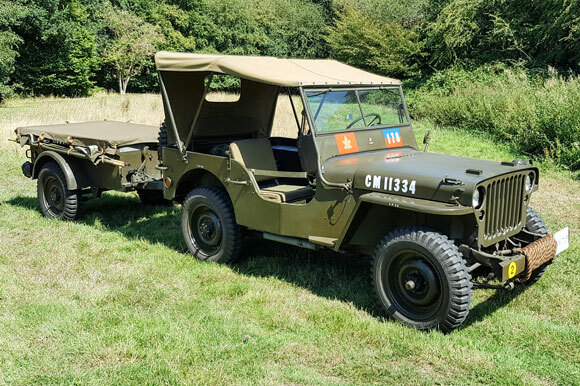 Used by the Canadian army but equipped with a Lee Enfield snipers rifle not an M1 carbine (supplied by Lee Enfield Canada/Long Branch) Now on “Active Service” in Olde England! 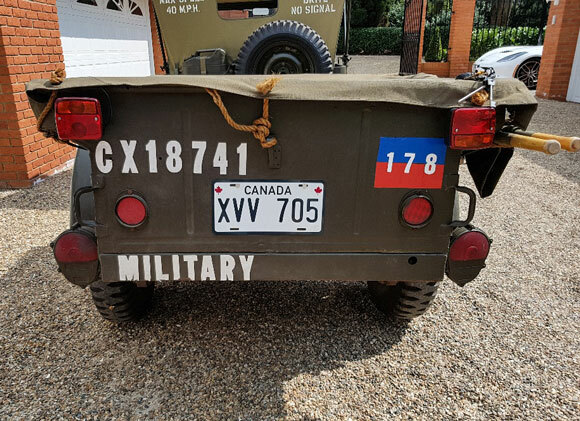 It has Canadian military style tags but the number is a UK registration!